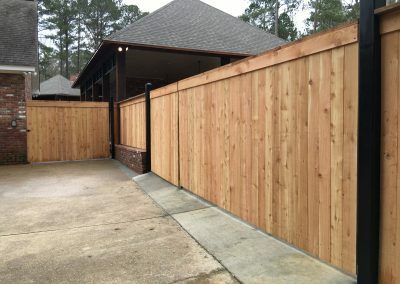 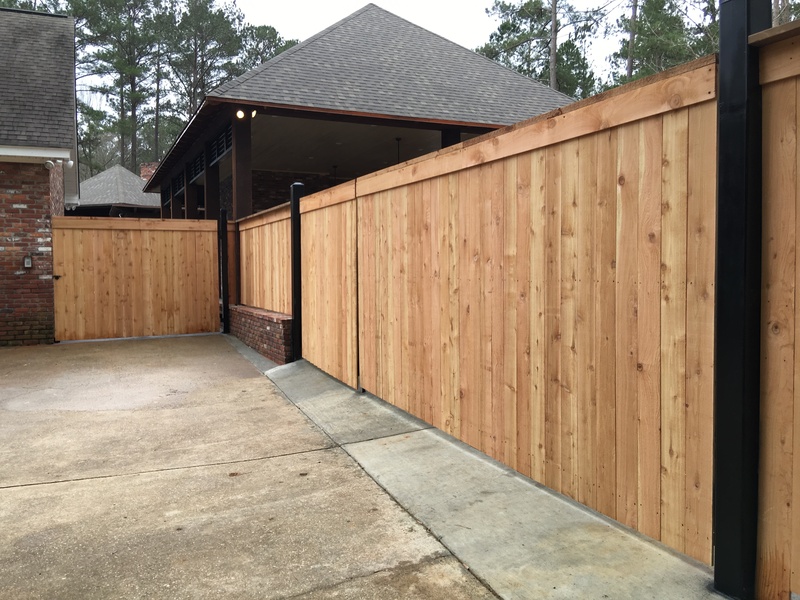 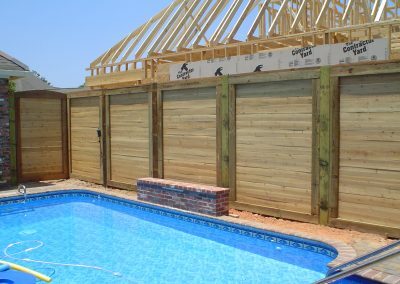 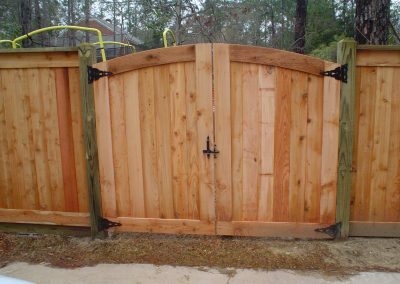 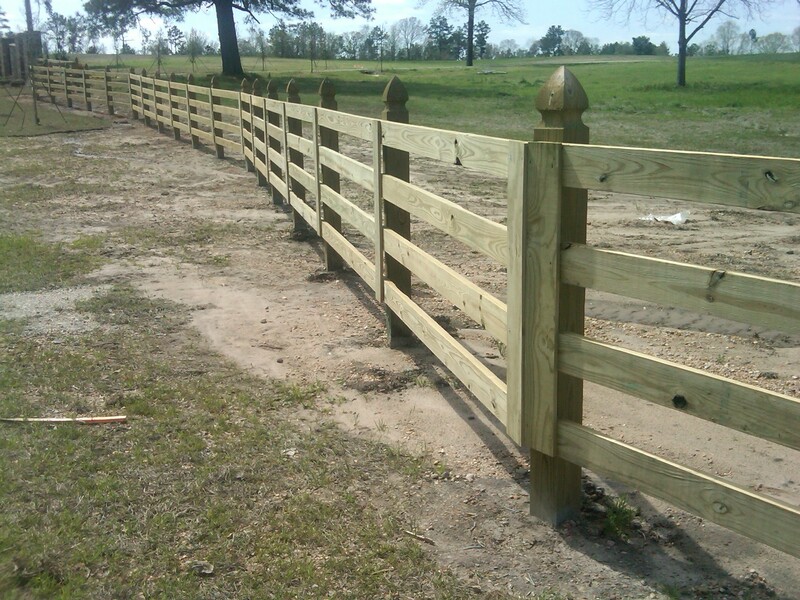 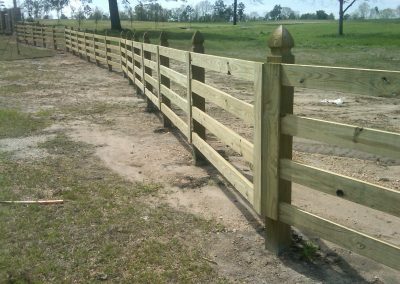 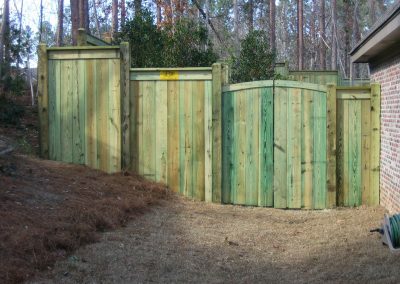 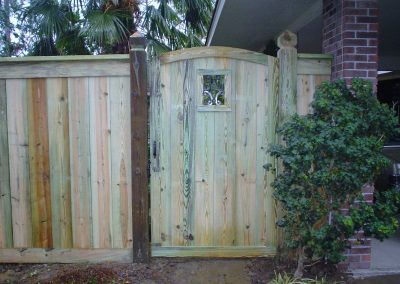 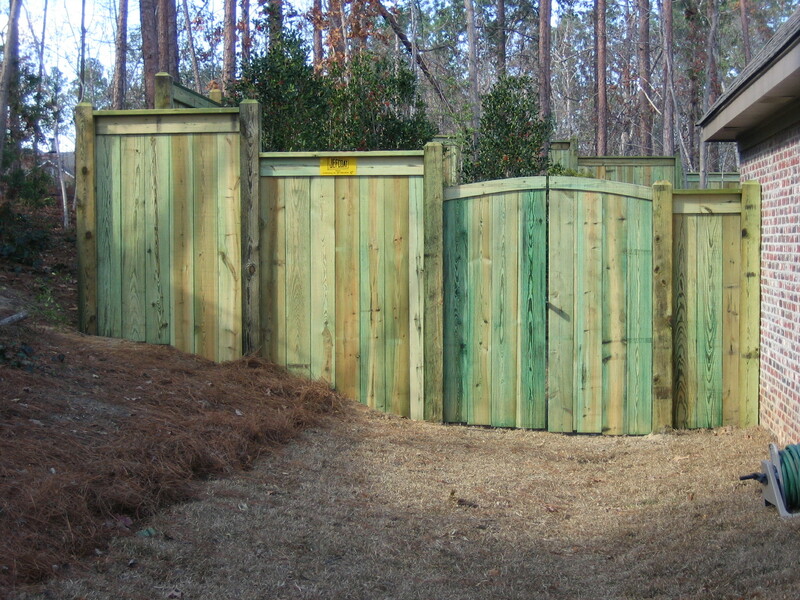 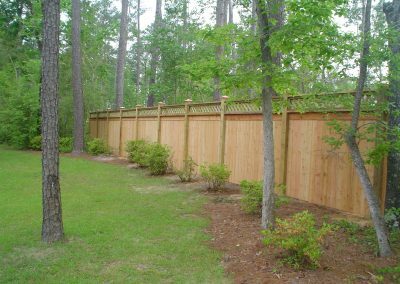 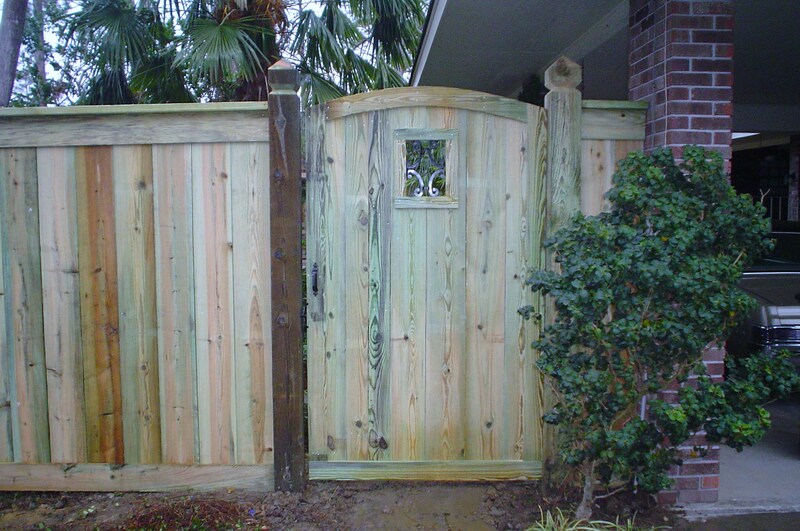 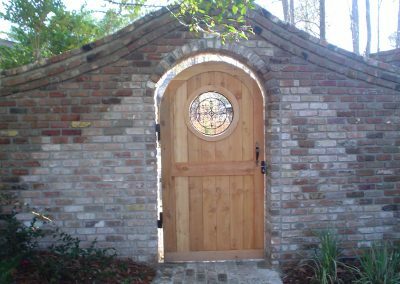 Jefcoat Fence Co., Inc. of Hattiesburg uses only the best quality treated pine and cedar products available for our wood fences. 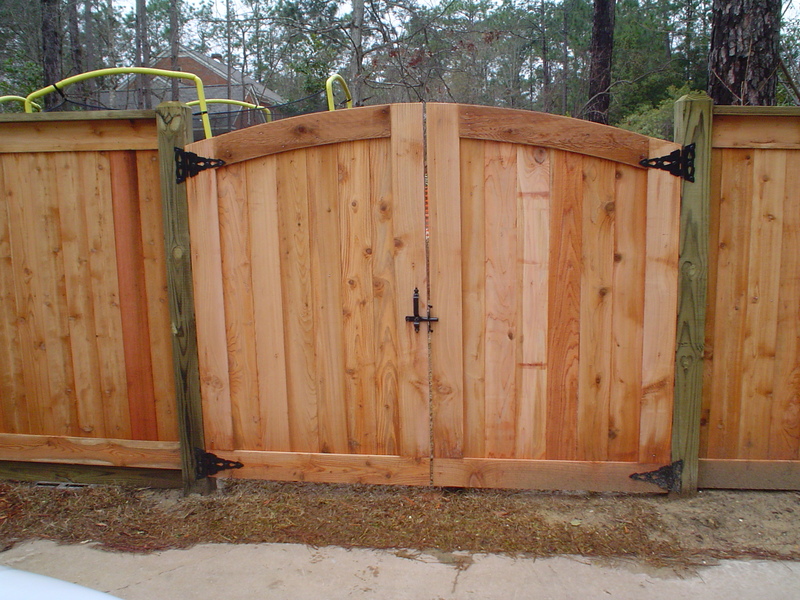 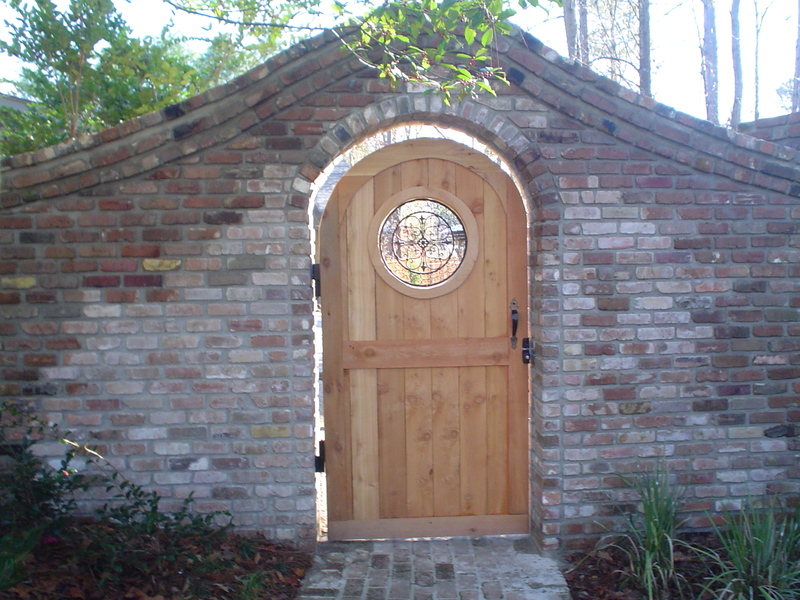 Built with the best cedar and treated pine wood. 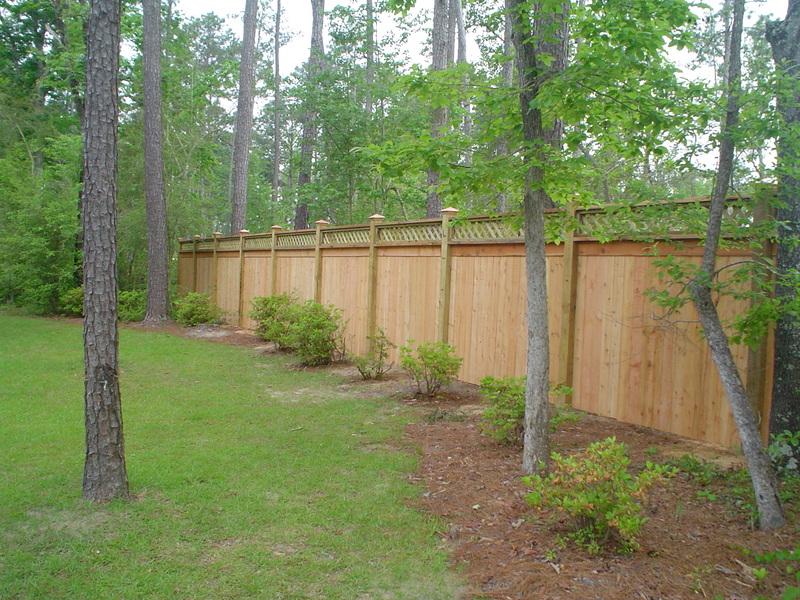 Designed for strength and longevity.